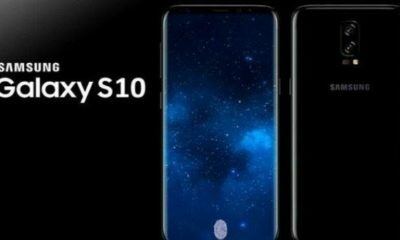 Samsung is all set to launch Galaxy S10E this month, and leaks are gathering up. 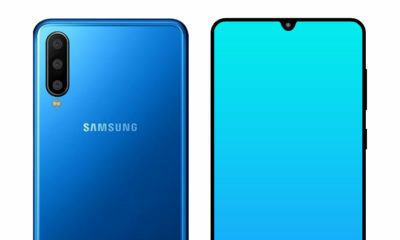 The newest leak fetches more mystery to the final branding of the Samsung Galaxy S10’s economical variant. 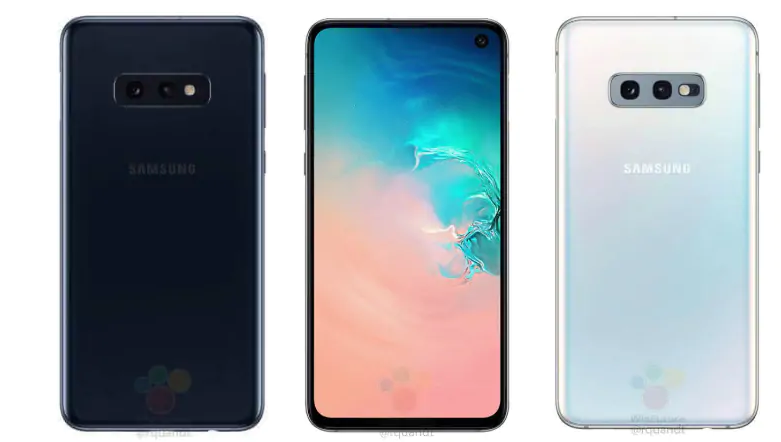 Calling it the Samsung Galaxy S10E, the report stocks new suspected renders of the phone close-fitting design particulars and more. 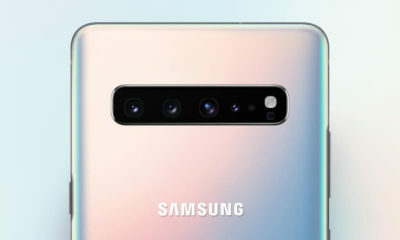 The Samsung Galaxy S10E is sporting the Infinity-O Display panel, dual rear camera setup, a side-mounted fingerprint scanner. 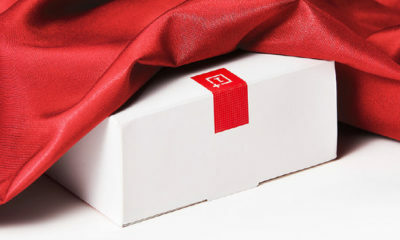 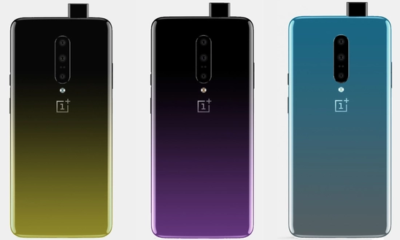 These devices could arrive in Black and White color options at least. 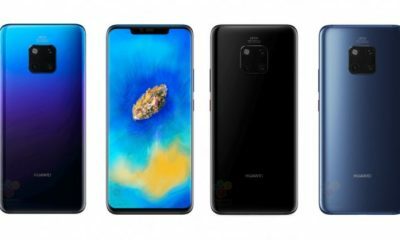 German website WinFuture has shared fresh ostensible renders of the Samsung Galaxy S10 low-priced variant, and it is calling it Samsung Galaxy S10E. 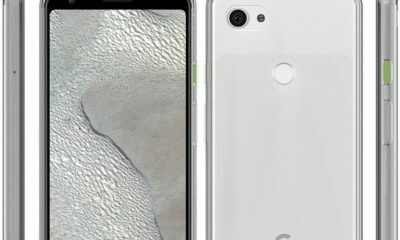 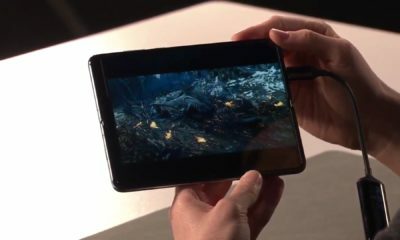 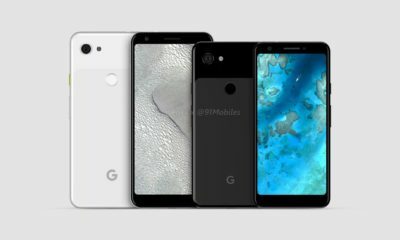 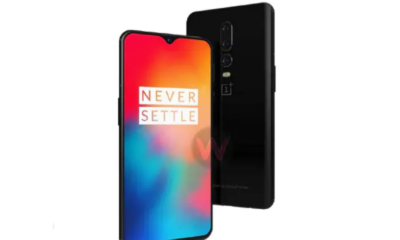 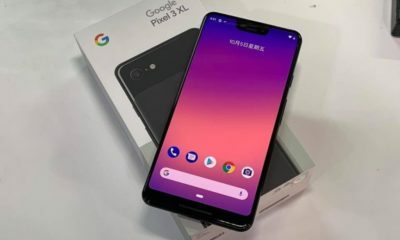 The renders illustrate the device from all perspectives, figure-hugging its Infinity-O Display panel up front that is virtually all-screen, excluding the punch-hole front-facing camera on the top right edge. 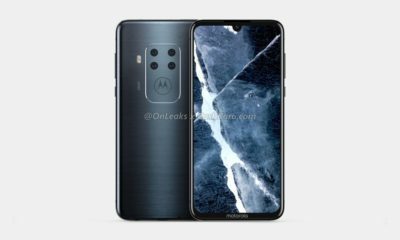 At the back, the dual camera setup ranged horizontally with the flash meeting on the right-most edge. 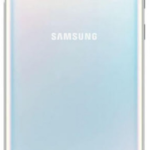 The Bixby and volume buttons are retained on the left edge. 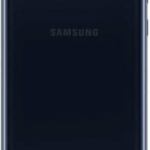 A side-mounted fingerprint scanner is positioned on the right edge of the device. 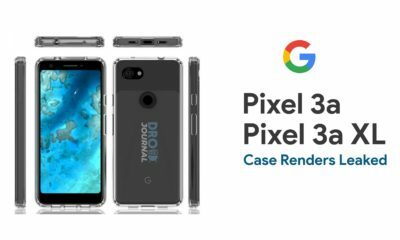 The report also statuses that this variant will probably sport a headphone jack, and comes only with 6GB RAM and 128GB storage route. 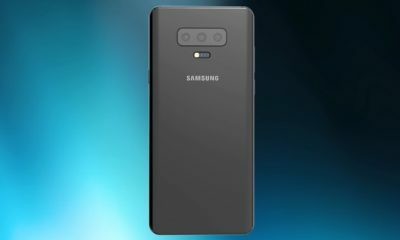 The Samsung Galaxy S10 will also allegedly feature a 3,100mAh battery and will be obtainable in Canary Yellow, Prism Black, Prism Green, and Pearl White colors. 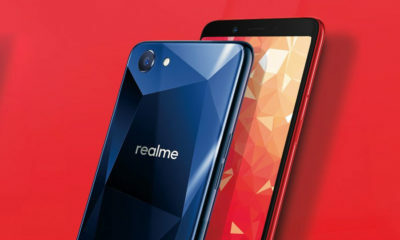 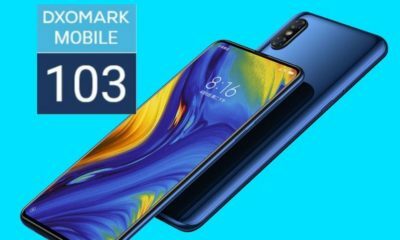 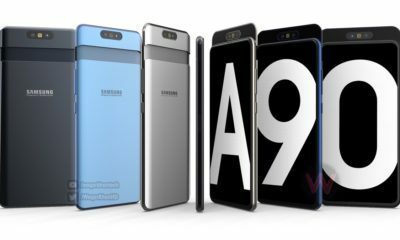 Blue color variant should be launched in future, and the report specifies that the smartphone could be priced at EUR 750 (roughly Rs. 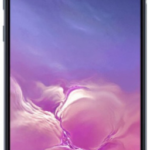 61,200). 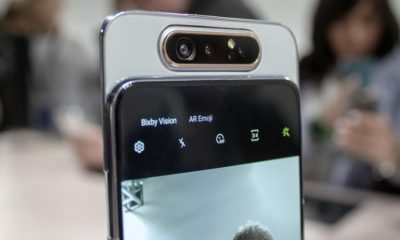 Formerly, the phone has also been baptized the Samsung Galaxy S10 Lite, and just the Samsung Galaxy S10. 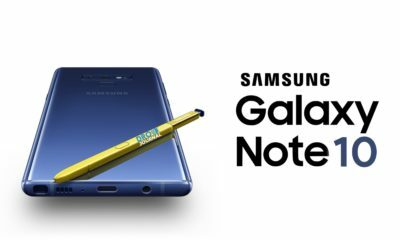 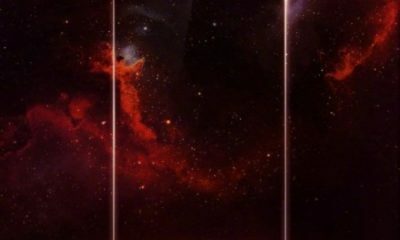 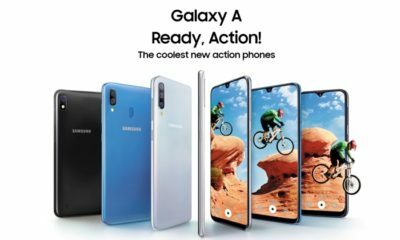 Its concluding name and all other specifics are anticipated to be unveiled on February 20 at Samsung’s Galaxy Unpacked event in San Francisco. 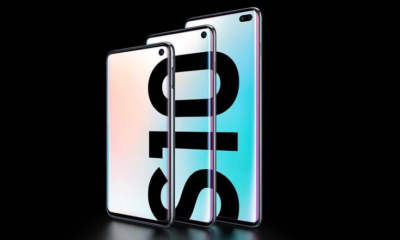 Latest price leak advocates that the Galaxy S10 could lug a price-tag starting at EUR 899 (roughly Rs. 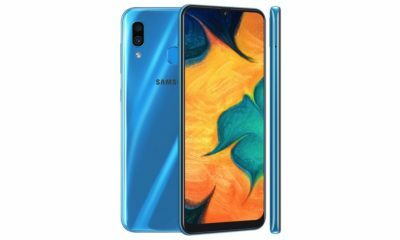 73,500) and the Samsung Galaxy S10+ might be valued at EUR 999 (roughly Rs. 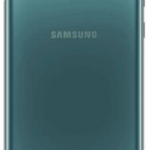 81,700).